Nigerian Music star, Iyanya Mbuk, has disclosed why he is still unmarried. 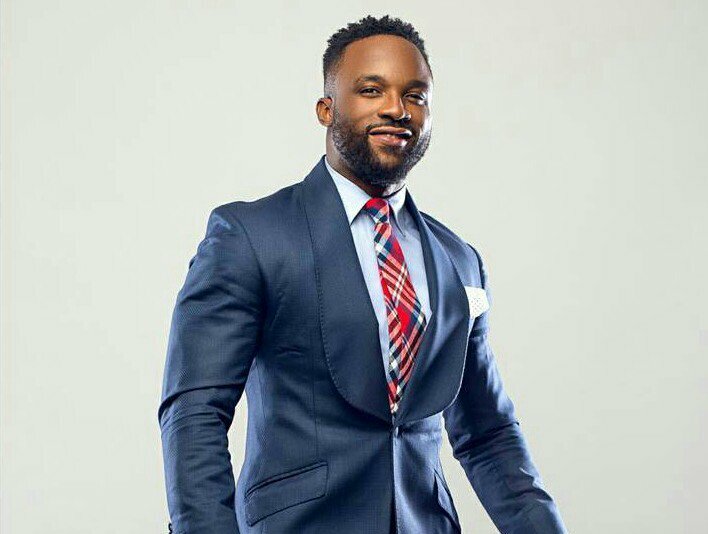 Iyanya made the revelation in an interview with Saturday Beats, where he explained why he has chosen to remain single. He said, “How do I miss the attention of women when I am running away from them? Check me out, even without music, you think I would not get girls? “Girls are not an issue, they flock around me and it is even happening as I speak with you. I am not in love with anybody at the moment because I am focused on a lot of things. When the time comes, nobody would know. “When I fall in love again, I am definitely not going to inform the press and the reason is simple, anytime I step out to tell the world that this is my girlfriend, I end up losing the girl. When asked about people’s concern about his dwindling fame, Iyanya replied: “I feel nothing when people say I am not the Iyanya they used to know because everything is in their head. What you think about me is not what is happening in my world and you think such because of what you see or hear. I am fine, I am blessed and I am still touring the world.